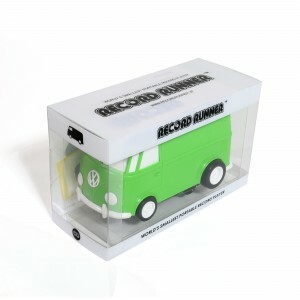 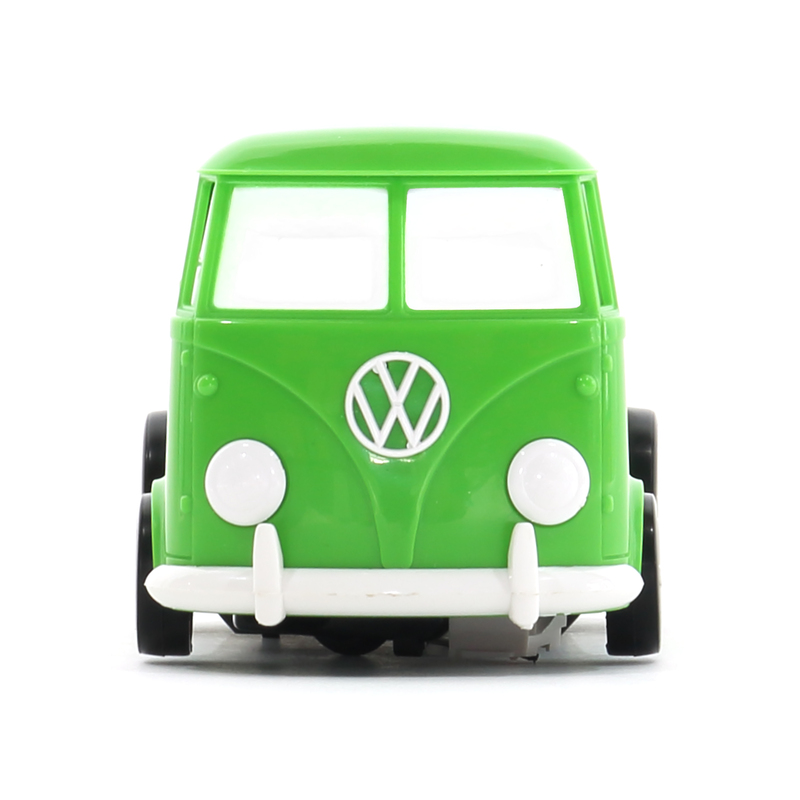 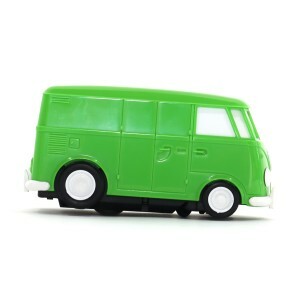 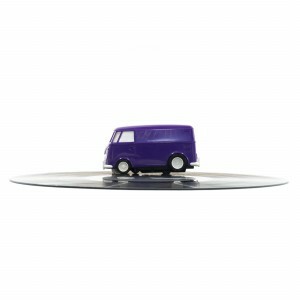 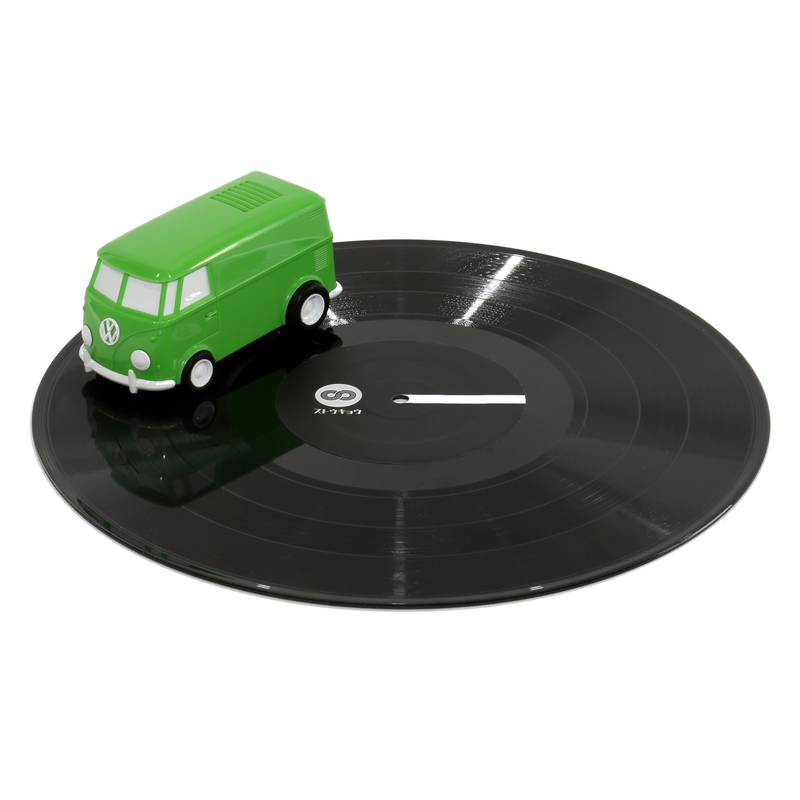 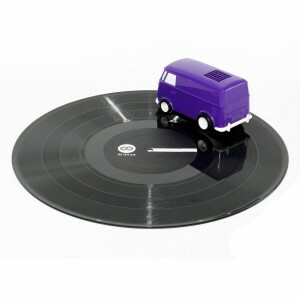 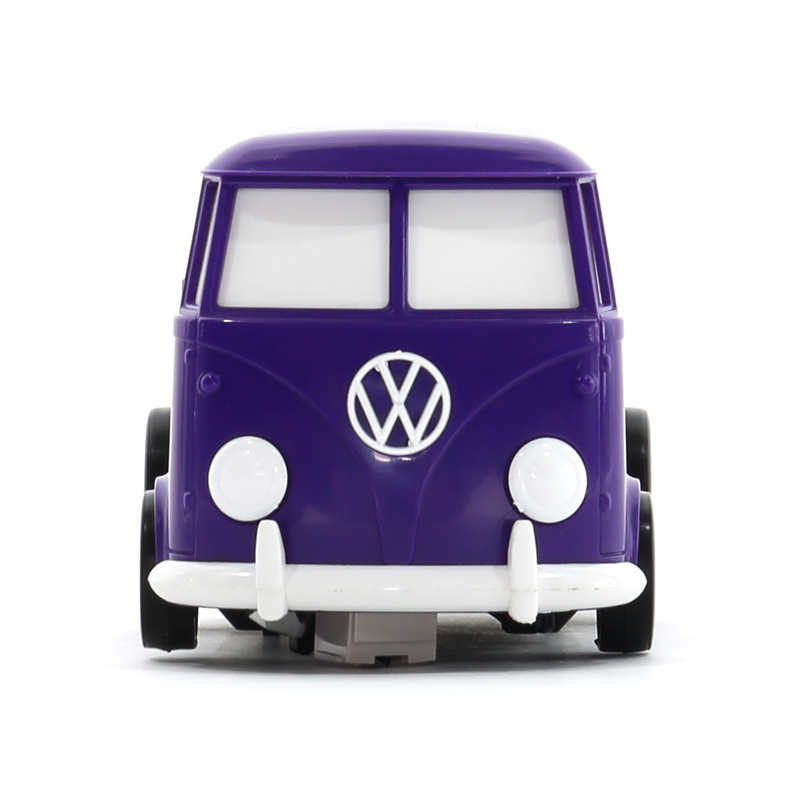 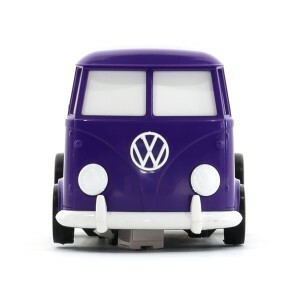 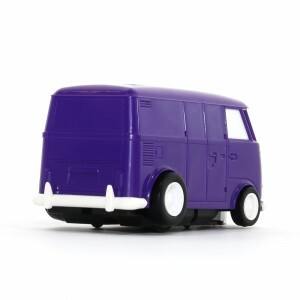 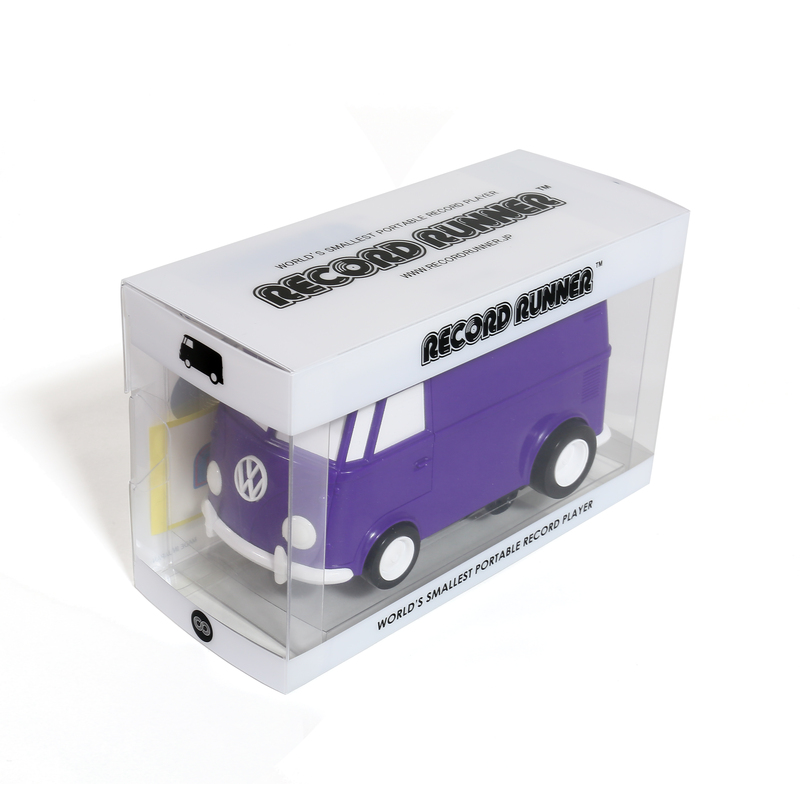 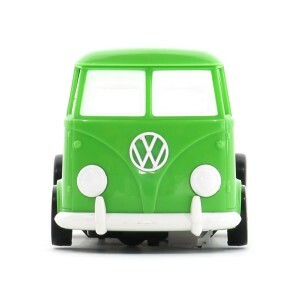 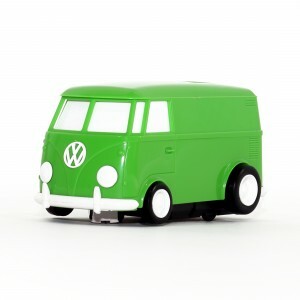 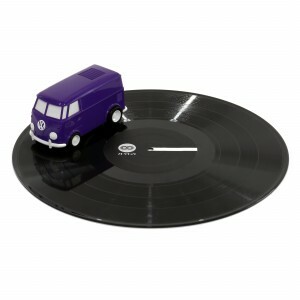 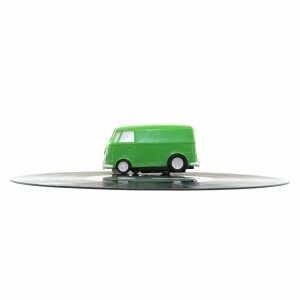 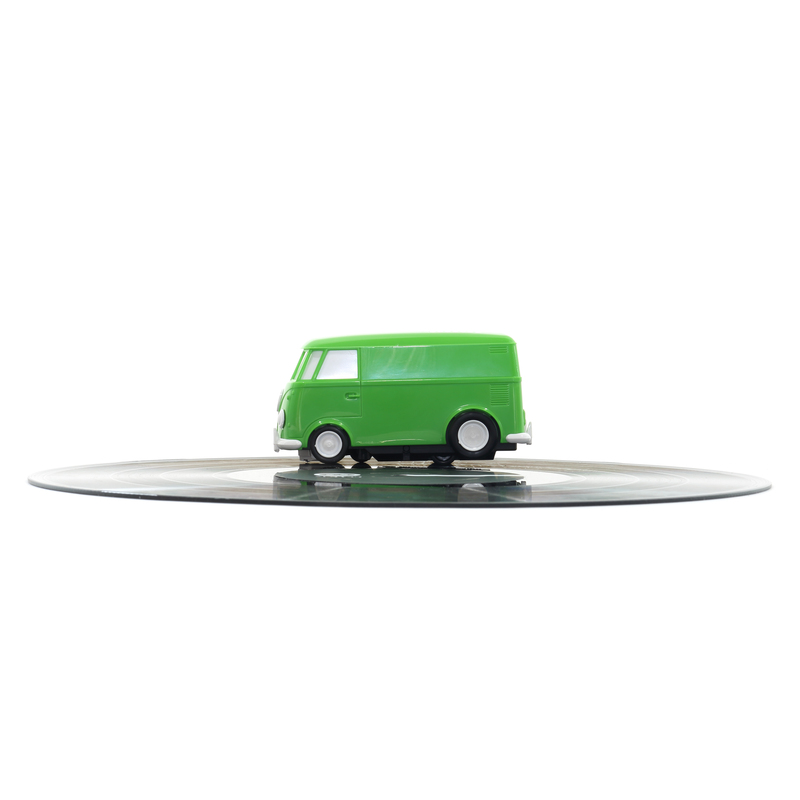 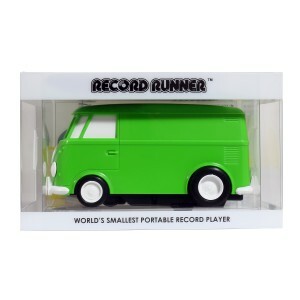 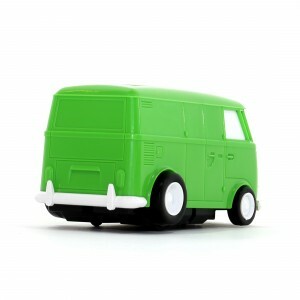 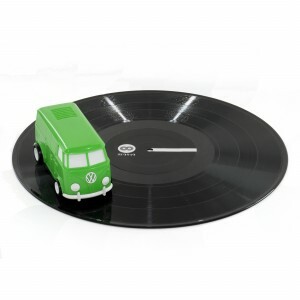 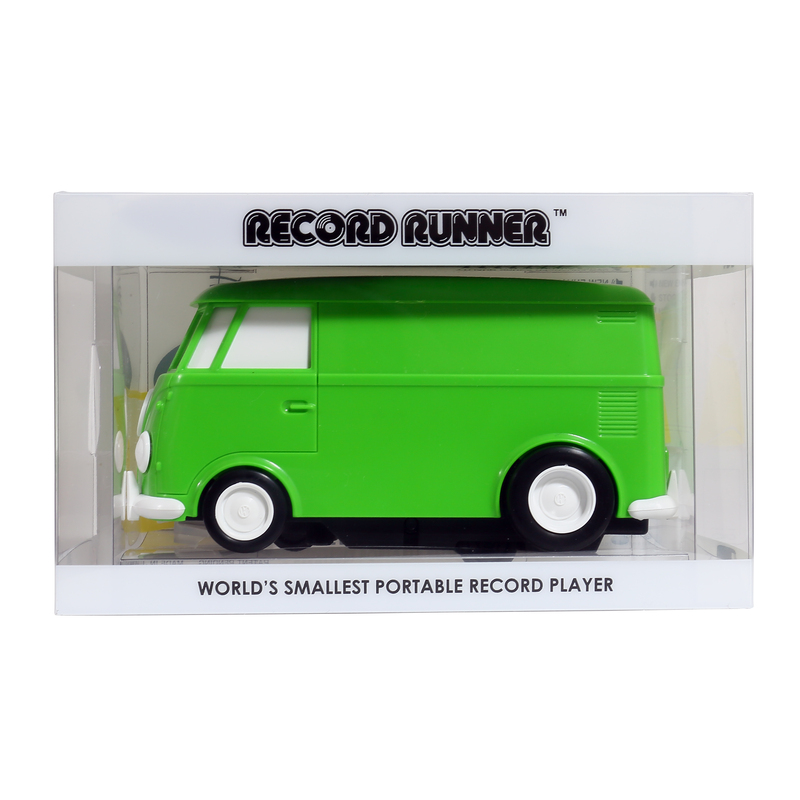 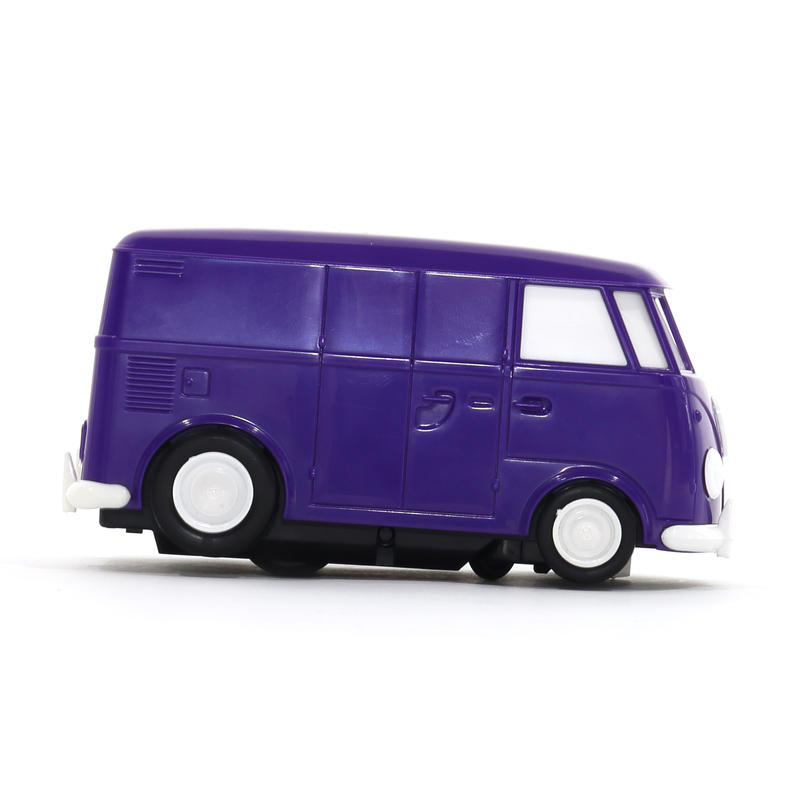 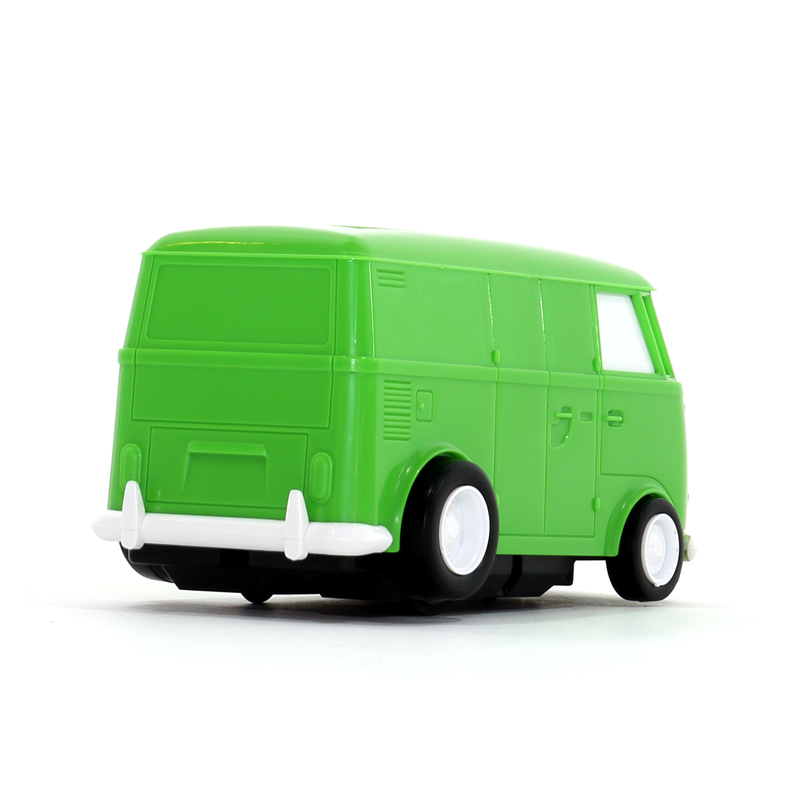 Once again the RECORD RUNNER , originally known as the SOUNDWAGON is now available world wide! 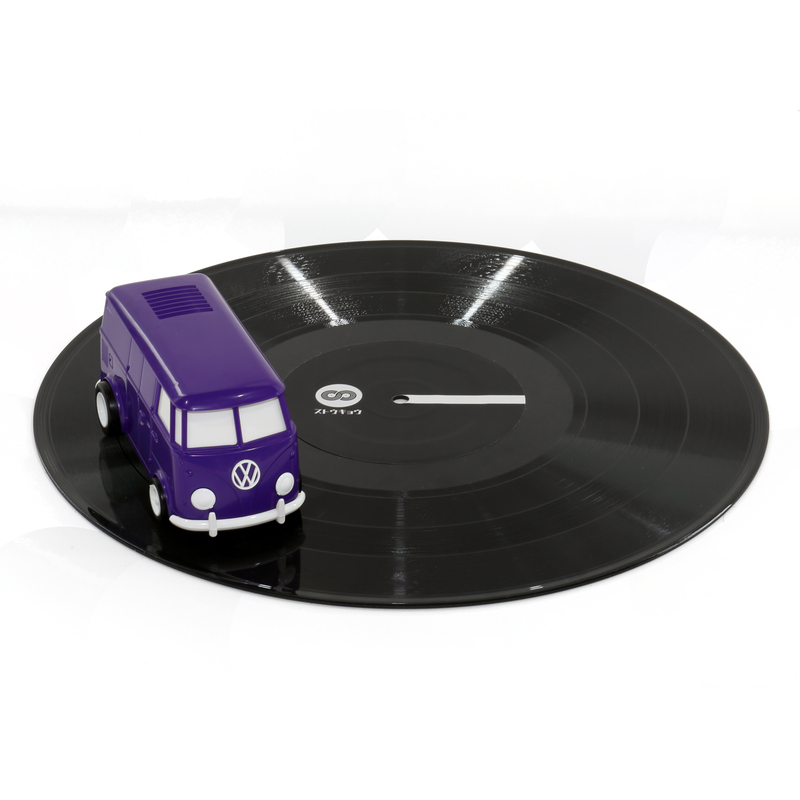 As the world’s smallest portable vinyl record player, the RECORD RUNNER is for anyone who is a DJ, record collector or a simple music lover. 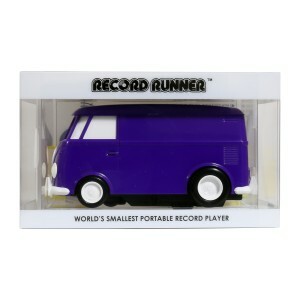 Totally reengineered from the past 35-year-old model, the RECORD RUNNER is ALL NEW! 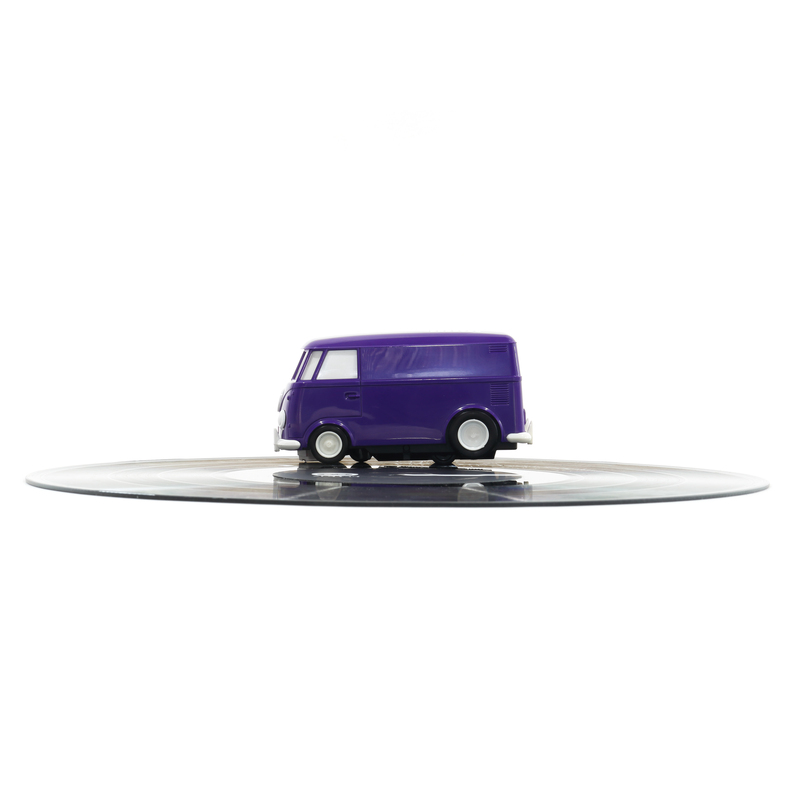 We have made drastic measures to improve the quality.